Fall Exposure League Session 1 has ended. On Saturday, we are heading into Session 2 . First, I would like to give a special shout out to the middle school players that participated in Session 1. It wasn't easy for the middle schoolers to come into a high school environment to play. I want to commend all of them for taking that challenge to compete and learn from the older players. 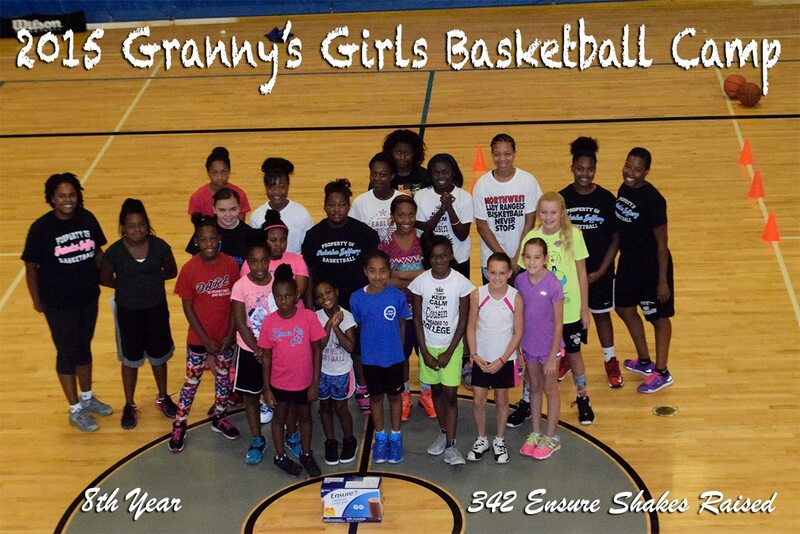 I also want to thank the older players for welcoming in the younger players and mentoring them through the league. 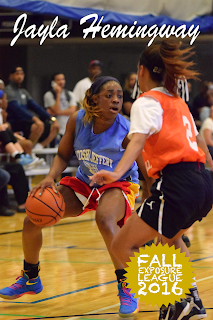 Miss Unstoppable - Jayla Hemingway (Houston, '19, Guard) - Averaged 22 points, 6 rebounds including a 22 points, 10 rebounds game. High motor, aggressive guard, can score from perimeter and off the dribble, very strong and aggressive at attacking the basket. 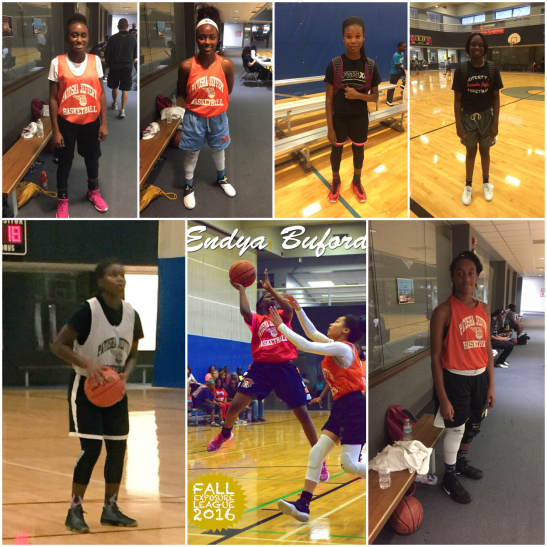 Endya Buford (Olive Branch, '20, Point Guard) - Averaged 11 points, 5 rebounds, 4 steals, 3 assists. Plays at a high level. Very creative with the ball. Has great vision to feed teammates. 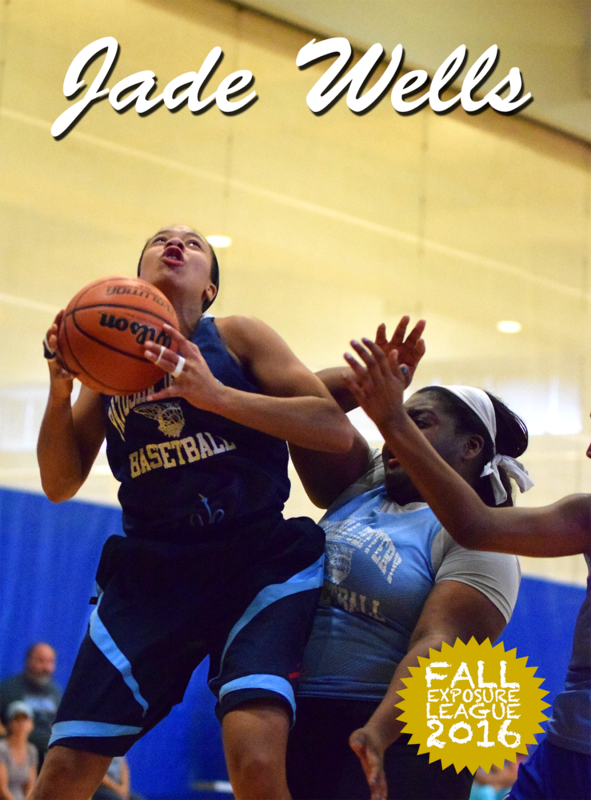 Miss All-Around - Sade' Hudson (Trezevant, '18, Guard) Averaged 17 points, 8 rebounds, 3 steals, 2 assists including 2 double- doubles. Can run point or play off the ball. Great anticipator. Can score off the dribble, on the perimeter or get to the basketball, Great rebounder from guard spot. 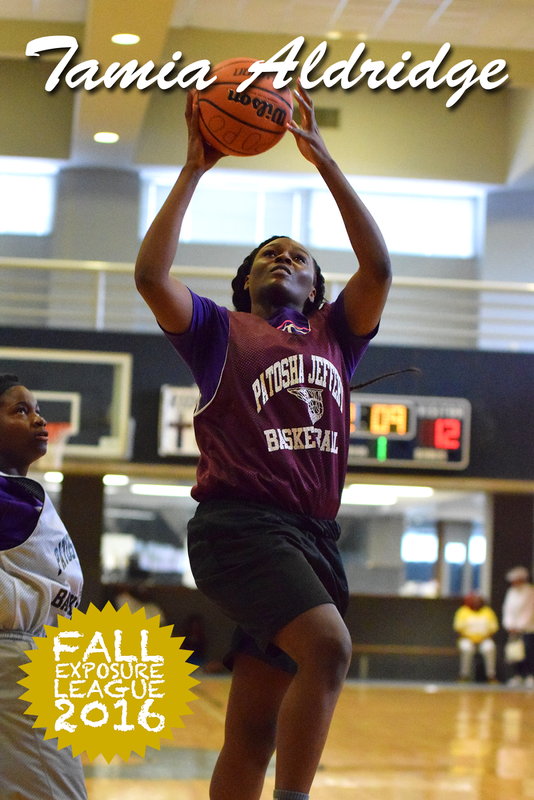 Miss Distributor - Alexis Taylor (Collierville, '18, Point Guard) Average 5 assists per game. Distributing point guard. Floor General. Gets lots of rebounds from PG position. 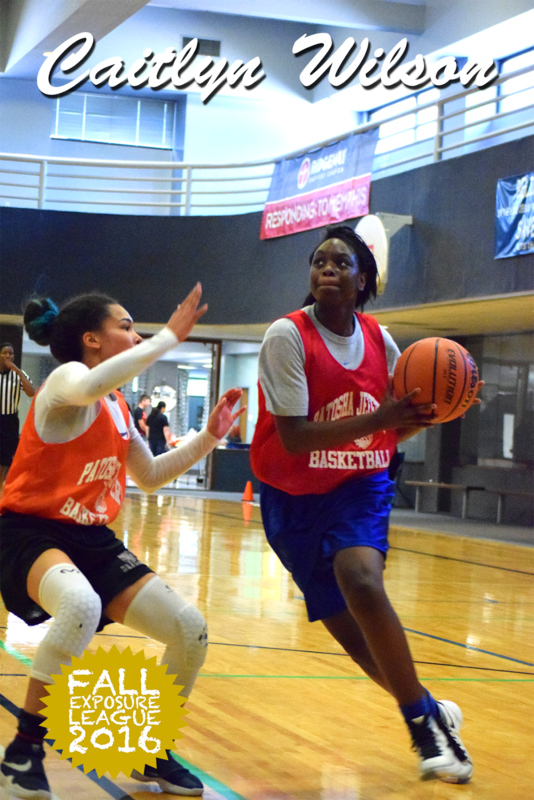 Miss Break Out (2) (from last year's league to this year) - Zipporah Davis (Houston, '20, Guard) Averaged 10 points, 4 rebounds, 3 assists this year. Last year, averaged 5 points. Can operate as a distribute or scorer, scores well with left or right hand at the basket, 3 point range, Rebounder. Carria Smith (Germantown, '18, Forward/Center) Averaged 10 points, 12 rebounds this year including 2 double-doubles. Last year, averaged 5 points, 4 rebounds. Active post on the boards and offensively on the block. 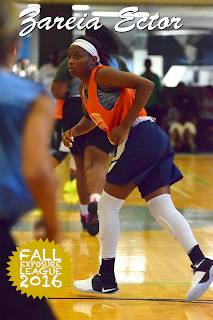 Kynadi Kuykendoll – 2019 – 5’7 PG – Team Slink – Memphis Central (TN) – Very fast PG, gets to the rim with ease. Great on ball defender. Took her shooting to a whole new level including an 8-10 3-ball performance vs Best Choice WIAB. Sade’ Hudson – 2018 – 5’8 PG – Team Slink – Trezevant (TN) – Handles galore…acrobatic finisher, can also fill it up from the perimeter. Had a huge game vs Homewood-Flossmoor in which she scored 25+ points. 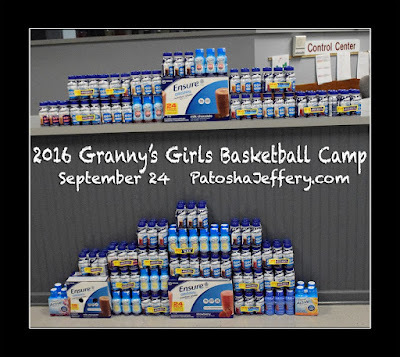 This past Saturday (Sept 17th, 2016), I had the opportunity to attend the Patosha Jeffery Fall League. This league has been going for a number of years and is a staple in the fall in Memphis. 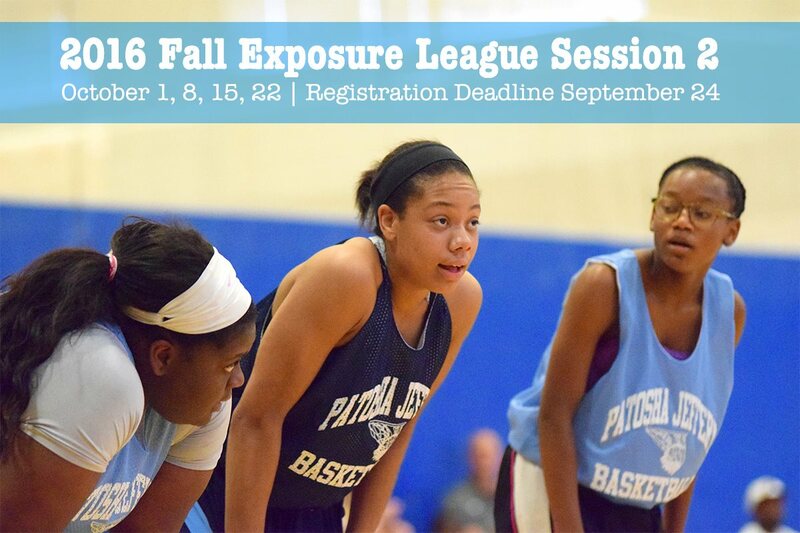 The league has a younger feel this year, with many of the top players being in the 2020 or younger classes. It’s a great opportunity for players in the area to stay in shape and continue to work on their game in a competitive environment. 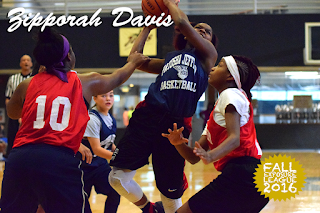 Zipporah Davis – 2020 – Houston HS, Memphis, TN – 5’7 CG – Solid lead guard, slasher…who generated points on drives. Got to the FT line and knocked down FTs. Struggled to shoot consistently from the perimeter but had good form. Makaila Cheathem – 2017 – Cordova HS, Memphis, TN – 5’5 CG – Good potential juco prospect…small athletic guard with a solid build…decent handles. Mallory Taylor – 2022 – Schilling Farms MS, Memphis, TN – 5’7 W – lanky frame, struggled in her first game with speed and athleticism of the opposing guards but showed flashes of potential. Played a 2nd game and showed a handle, a slasher’s mentality and looked more confident. Has a chance to be a very good player. 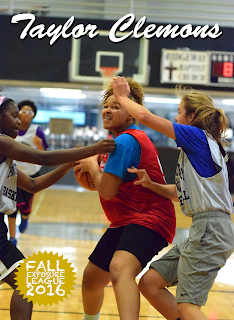 Jade Wells – 2018 – Northpoint HS, Memphis?, TN – 6’ F – Super athletic, with good size and great leaping ability. 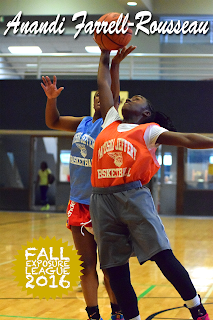 She is undersized in the post but appeared to have the ability to play more than just the 5. Got a few easy buckets around the basket. 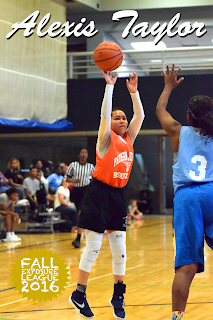 Taylor Woodhouse – 2021 – Olive Branch MS, Olive Branch, MS – 5’4 PG – Tiny guard with good handles, good on ball defender, is able to finish with both left and right hands on drives to the rim. Growth will enhance potential…which she already has a good amount of. 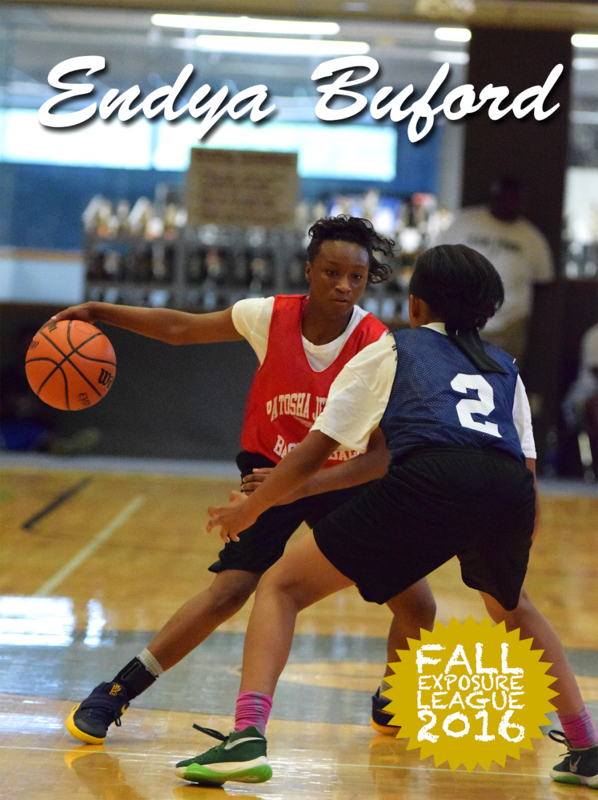 Endya Buford – 2020 – Olive Branch HS, Olive Branch, MS – 5’7 PG – On this particular day was the best prospect in the gym….strong and ultra athletic, she just took the ball from the other team and scored easy layups. She’s got good hands, knows how to use her body, she finds the open man, is a good creator for herself and others. She shot it well and displayed the ability to play on the highest level of D1. Christina Nichols – 2020 – Arlington HS, Memphis, TN – 5’10 G – long framed guard with athleticism, plays passing lanes and gets steals. Good upside. Taylor Clemons – 2020 – Briarcrest, Memphis, TN – 6’ Post – Strong physical undersized post player. Good drop step over her left shoulder. Did a good job getting defensive rebounds and outlettting them quickly to get transition opportunities for her team….aggressive. 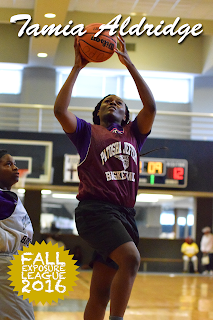 Alexis Taylor – 2018 – Collierville HS, Memphis, TN – 5’7 PG – Good passer who will do well at the college level. Plays under control with confidence and doesn’t turn it over. 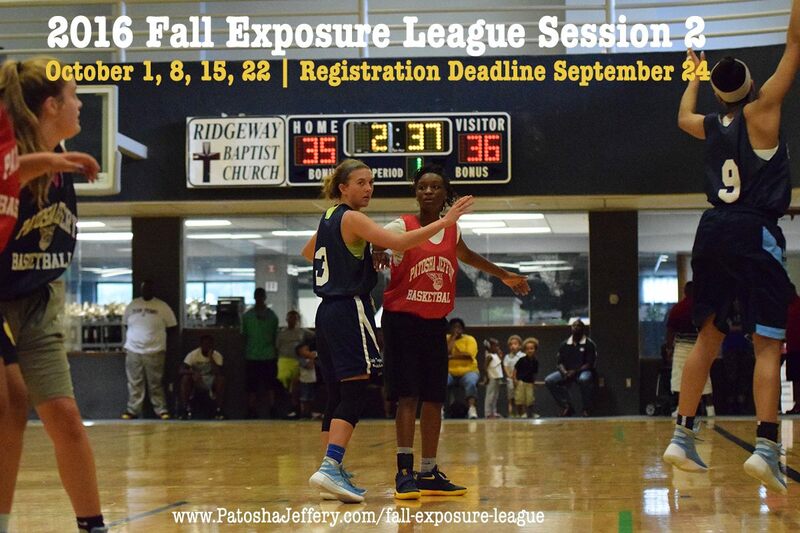 Floor general…good decision maker…understands how to run a team. Jada Taylor – 2018 – Colliersville HS, Memphis, TN – 5’7 SG – spot up 3 point shooter. Does well in catch and shoot situations…struggled to finish layups in transition. Zareia Ector – 2018 – Memphis Catholic, Memphis, TN – 5’5 CG – very fast, athletic guard…finished in transition, drives & kicks to open man. 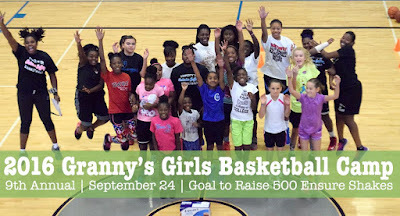 Anandi Farrell-Rousseau – 2021 – Schilling Farms MS, Memphis, TN – 5’3 G – small athletic guard, very fast with the ball…finishes in transition, aggressive defender, size enhances potential…one of the better players in the league despite age. Good upside. 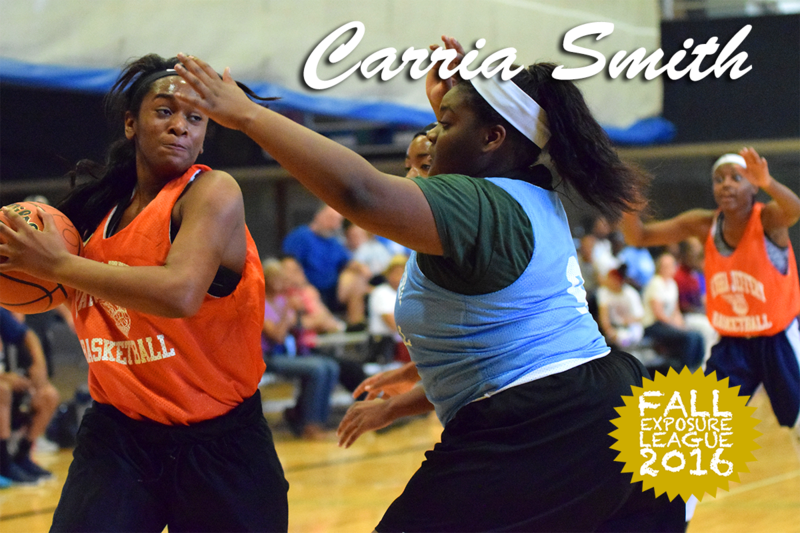 Carria Smith – 2018 – Germantown HS, Memphis, TN – 6’ Post – Undersized post player…willing passer…raw with good build…gets putbacks and garbage points…posts hard for position. Tamia Aldridge – 2017 – Bolton HS, Millington, TN – 6’ Post – Undersized post with pure strength and explosiveness. 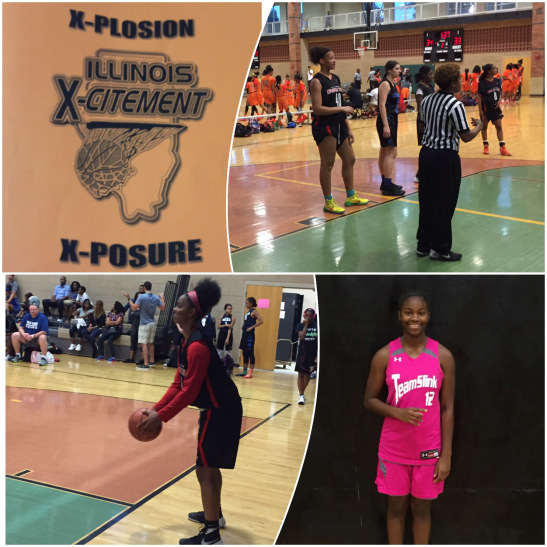 Has good upside…still has raw skills…but strength allows her to be a dominating player. Back to the basket producer…high post driver. Leah Jones – 2021 – Northpoint, Memphis, TN – 6’1 Post – Young post player who needs to build confidence….great basketball frame….runs floor and finishes in transition. Good upside. 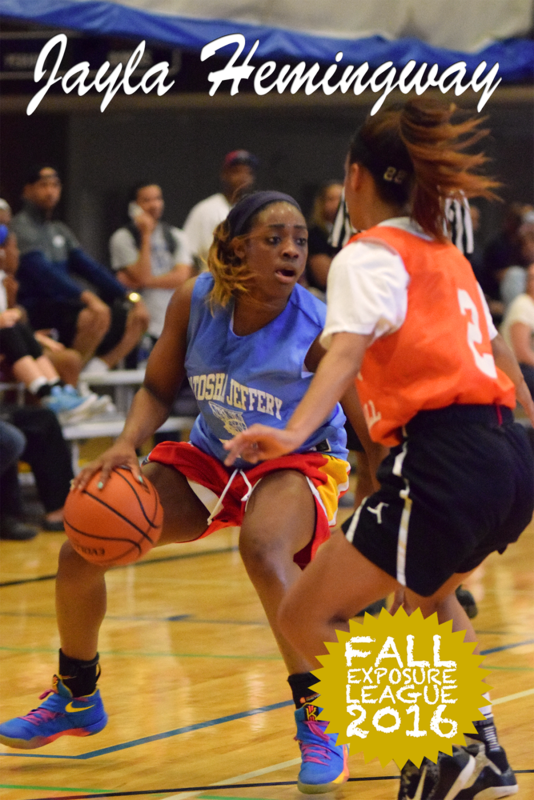 Sade’ Hudson – 2018 – Trezevant HS – 5’7 CG – Breakout player of the day…huge upside…handles and finishes…uses a variety of moves to score on drives…good handles…excellent footwork. Gets defenders in the air and exploits them. Has deep range. Legit mid major or better player. 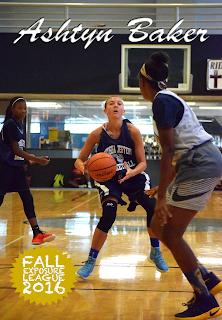 Caitlyn Wilson – 2019 – Arlington HS – 6′ W/F – very long player, with good athleticism…raw offensively, aggressive offensive rebounder…good upside. 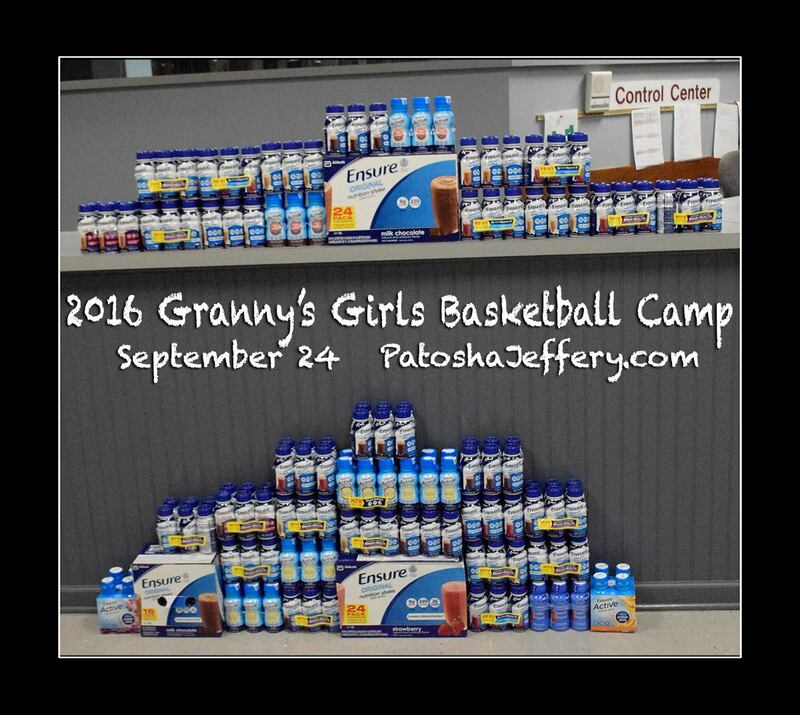 During this week, we moved the games to the afternoon in support of the young ladies that's taking the ACT test. This week was Records Match-Up week. It gave the players the chance to compete against teams with the same record as them. Up to this point, both of these teams have not been able to secure a victory. Syracuse was close during Kick Off Week. They lose by 2 points to Washington. This week, Syracuse was clicking on all cylinders. They had balanced scoring from everybody that played. Leading them in scoring was 8th grader Anandi Farrell-Rousseau with 8 points. She has really had an awesome league. During Kick Off Week, she had an explosive game on the boards with 12 rebounds. This is her second year playing in the league and has come back making a presence. At only 5'2, she is super athletic, not afraid to go inside with the trees to get rebounds or score and has 3 point range. Texas struggled in this game. High motor senior guard Heaven Thompson was back this week after visiting and committing to Texas Corpus Christi. She lead Texas with 12 points and had 7 steals. Both of these teams, had 1 lose and 1 victory. Today Oregon State was just too much for Tennessee. Every player on Oregon State's team scored. Freshman post Taylor Clemons continued her great playing from last week. She had 18 points last week and lead Oregon State this week with 21 points and 7 rebounds . Tennessee was lead by junior combo guard Sade' Hudson with 15 points and 10 rebounds. 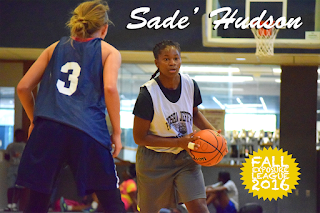 Sade' is a unique guard who can score for the team, feed teammates and, as seen this week, clean up the boards. She's averaging 15 points, 6 rebounds and 3 steals. I was very excited to see this match up of the 2 undefeated teams. UCONN broke out with an early lead despite not having their vocal leader, point guard Ashtyn Baker. Unfortunately, she was not able to participate in the game due to health issues. However, she attended the game and lead her team from the bench. I am extremely pleased with the growth of UCONN's freshman point guard Zipporah Davis. Last season during the league, she played somewhat out of control. This season she has slowed down and does a great job at scoring with the deep three, getting to the basket or converting at the line. She also gets the ball to her teammates when in distributor mode. 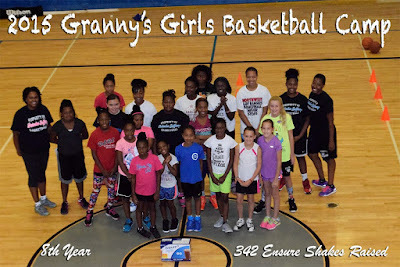 She co-lead the team in scoring with 15. Athletic Junior forward Jade Wells missed last week due to a volleyball game, but came this week ready to play. If i'm not mistaken she played the entire game to keep a post presence on the floor. She gets up the floor quickly, has a nice jump hook shot and mid range shot. She had 15 points and 11 rebounds. During the first half, it looked as if Washington would be suffering their first defeat. Then the shots stop going in for UCONN and the points begin to add up for Washington. Sophomore guard Jayla Hemingway scored 14 of her 22 points in the second half . Jayla has always had a high motor. But what I like seeing now is her consistent ability to score from long range. She has really broadened her game from being just an aggressive slasher to a jump shooter and distributor. Congratulations to Houston's Jayla Hemingway (2019) #6 National Ranking!! Congratulations to Olive Branch's Myah Taylor (2017) #49, Hamilton's Tesia Thompson (2017) #100 and Ridgeway's Elizabeth Dixon (2018) #20 National Rankings!